Alexandre Lacazette is anticipating a “difficult but exciting” finish in the race for the coveted final two Champions League spots in the Premier League this season. Liverpool and Manchester City are battling it out at the top of the table for the league title but, among the chasing pack, the four-way battle to finish in the top four is perhaps even more exciting. Tottenham, Arsenal, Manchester United and Chelsea are battling to finish third and fourth and are separated by just five points from third to sixth place as the season enters the home straight. The Gunners dealt a blow to United and Ole Gunnar Solskjaer prior to the international break with a 2-0 win at the Emirates, leaping above the Red Devils into the fourth and final spot. Spurs, meanwhile, are enduring a blip as they’ve suffered three defeats and a draw in their last four games to fall out of title contention and be hauled into the scrap for the top four. 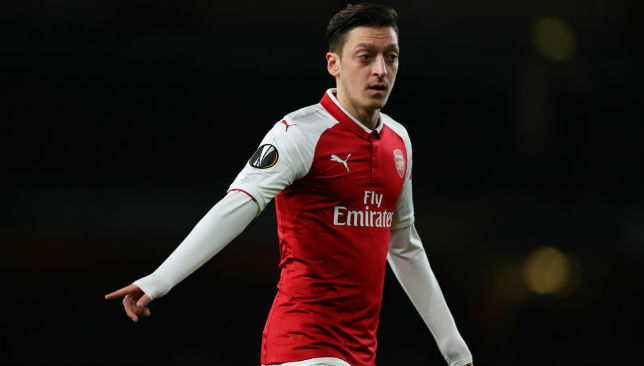 They are third, a point ahead of their north London rivals, with United two points adrift of the Gunners and sixth-placed Chelsea a point further back. Arsenal have the more favourable run-in on paper as they don’t face another top-six rival, and Lacazette has set his side the task of winning every one of their remaining eight games. 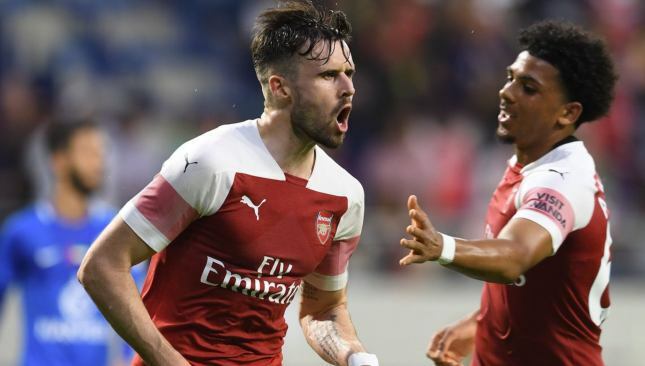 “It’s going to be difficult of course, but exciting as well,” the Frenchman, 27, told Sport360 in the wake of the Gunners’ 3-2 triumph over Arabian Gulf League side Al Nasr in Dubai on Tuesday night. 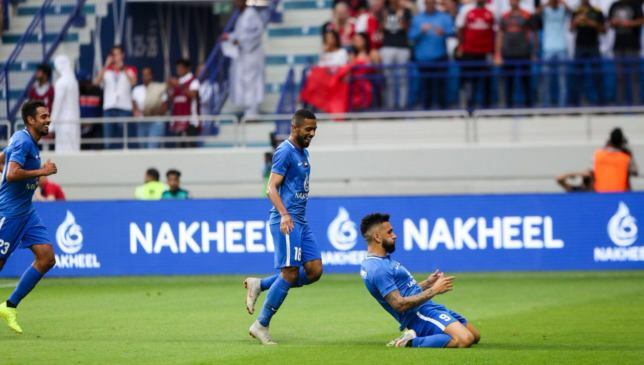 Unai Emery’s side have been on a week-long training camp in the Emirates and agreed to take on the Blue Wave in a game to mark the official re-opening of their refurbished Al Maktoum Stadium. 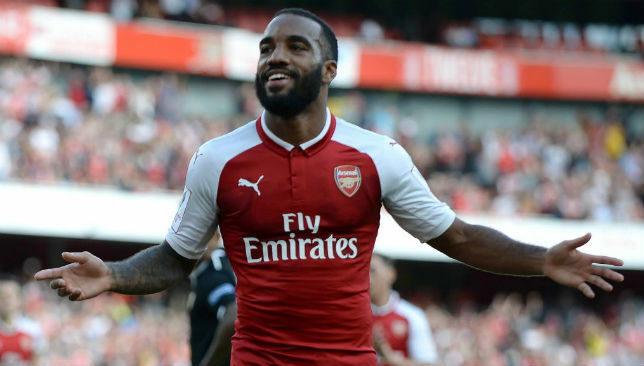 “Thank you to our fans for the atmosphere today,” said Lacazette, who scored the second goal to put Arsenal 2-1 up just after the break, following a terse first-half performance in which they were second best to the AGL strugglers. And Lacazette feels the trip and second-half performance will help the Gunners as they seek to finish the season in style – they aim to return to the Champions League while they also face Napoli in the Europa League quarter-finals. 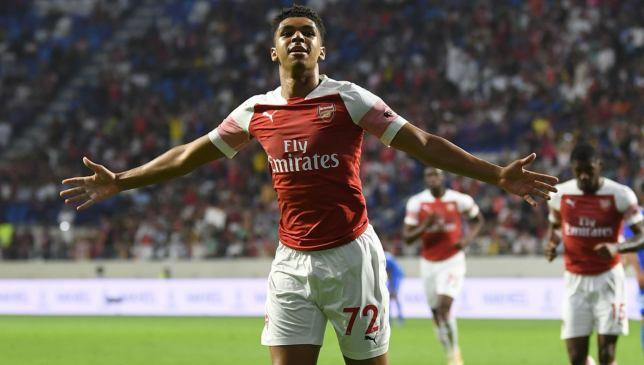 Tyreece John-Jules scored the killer third goal for Arsenal against Al Nasr. 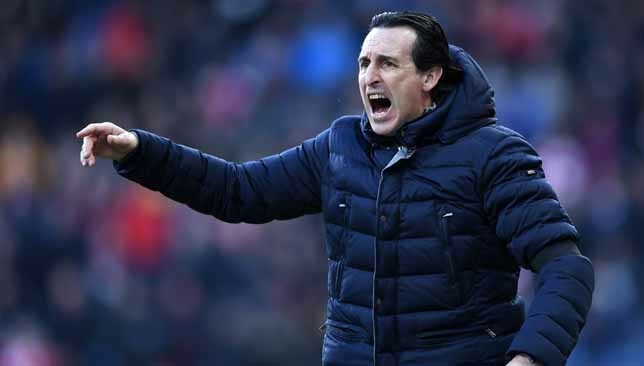 Former Barcelona playmaker Denis Suarez – who Emery brought in from the cold at the Camp Nou in January – started the game and impressed, and he was perhaps one player Emery was alluding to when he said he expected some of his fringe group to push for more game time as the season enters the business end of proceedings.